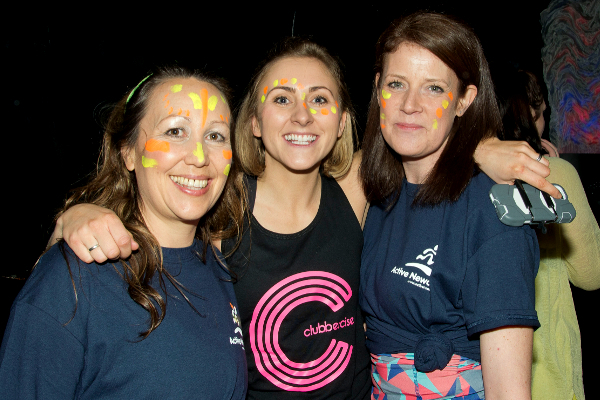 As part of Sport England’s This Girl Can campaign, Newcastle hosted the UK’s biggest ever Clubbercise event on Saturday 28th February 2015. 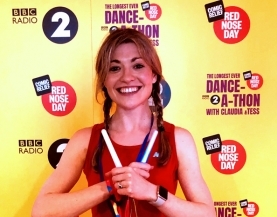 The lights were turned off, the volume turned up and BBC Apprentice star Katie Bulmer-Cooke, fitness entrepreneur and ambassador for Sport England's ThisGirlCan campaign in Newcastle, got the crowd in the mood for a party with a great club-inspired aerobics session. Hosts Active Newcastle raised money for Cancer Research UK with this free event. 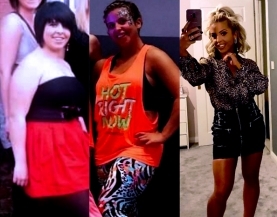 ‘The night was brilliant!’ said Katie ‘Two hours of dancing and having fun, everyone had a great time with their friends and had a great work out too’. Over 300 women danced the night away to club anthems from 90’s classics to more recent chart hits, dressed in neon and waving their glow sticks. The This Girl Can campaign celebrates women who are doing their thing no matter how they do it, how they look or even how sweaty they get. 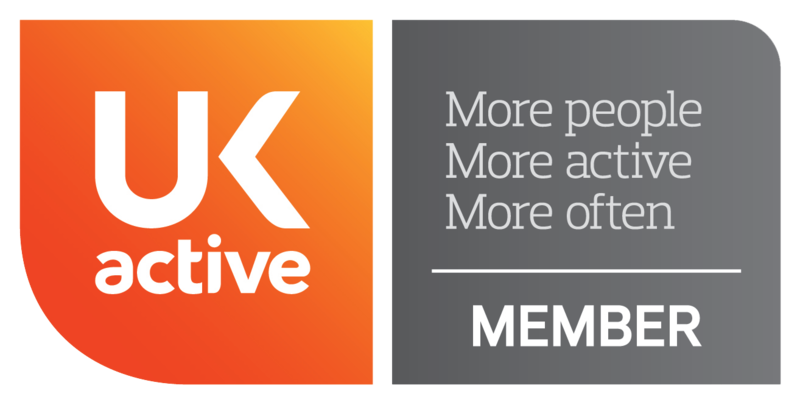 The aim is to inspire more women to get active without the fear of judgement. 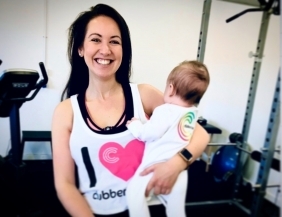 Kerry Nesbitt, Event Organiser, said ‘Clubbercise is different from anything else in the fitness industry, it’s all about the experience… The unique atmosphere of a nightclub, teamed with high energy, easy-to-follow routines with glow sticks. We felt that it fitted perfectly with what the This Girl Can campaign is all about’. 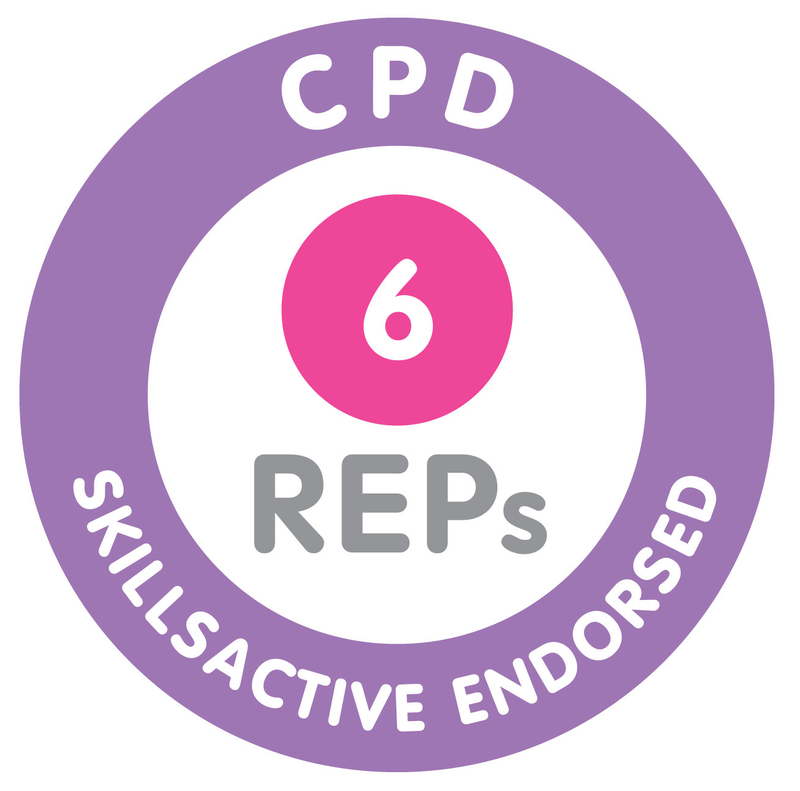 Clubbercise classes are available nationwide and provide a healthy alternative to clubbing. Find a class near you.